Despite rising interest rates and a volatile stock market, U.S. light-vehicle sales closed out 2018 strong. The SAAR of 17.51 million in December 2018 was the second highest of the year, as sales for the month were up 1.5% compared to December 2017. On average, manufacturers showed more discipline with incentives—which were down $164 compared to December of 2017, according to J.D. Power. Total 2018 sales came in at 17.2 million units, an increase of 0.5%. Those sales were given a midyear boost, as new tax laws put more money into the pockets of consumers and provided favorable incentives for business owners to purchase new light trucks for their businesses. And light trucks certainly were popular this year—accounting for 69.2% of all light-vehicle sales—while the car-market share fell to its lowest point in U.S. auto sales history. Aside from stock market volatility, most other economic data suggest the U.S. economy will remain strong heading into 2019. A tight labor market, accelerating wage gains, high consumer confidence and low gasoline prices suggest new-vehicle sales will remain robust this year. But headwinds from rising interest rates and transaction prices, as well as an increasing supply of late-model used vehicles, will put pressure on new-vehicle sales. For 2019, NADA expects new light-vehicle sales to fall slightly to 16.8 million units. Toyota’s top U.S. executive says car sales nationwide have nearly bottomed out and his company will keep making them despite a dramatic shift to trucks and SUVs. 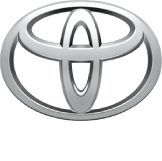 Toyota’s U.S. car sales are down nearly 12 percent through October. DETROIT — Toyota’s top U.S. executive says car sales nationwide have nearly bottomed out and his company will keep making them despite a dramatic shift to trucks and SUVs. U.S. CEO Jim Lentz told the Detroit Economic Club on Wednesday that car sales fell below 30 percent of sales last month, and he thinks that’s close to the bottom. Read the full report here! 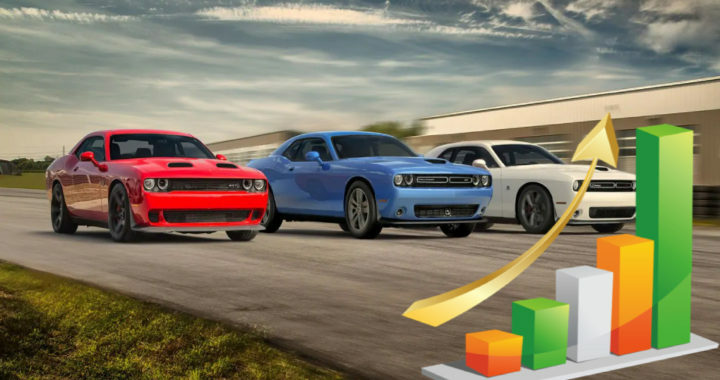 Posted in News and tagged Automotive News, NADA Market Beat, US light-vehicle sales, US light-vehicle sales 2018.